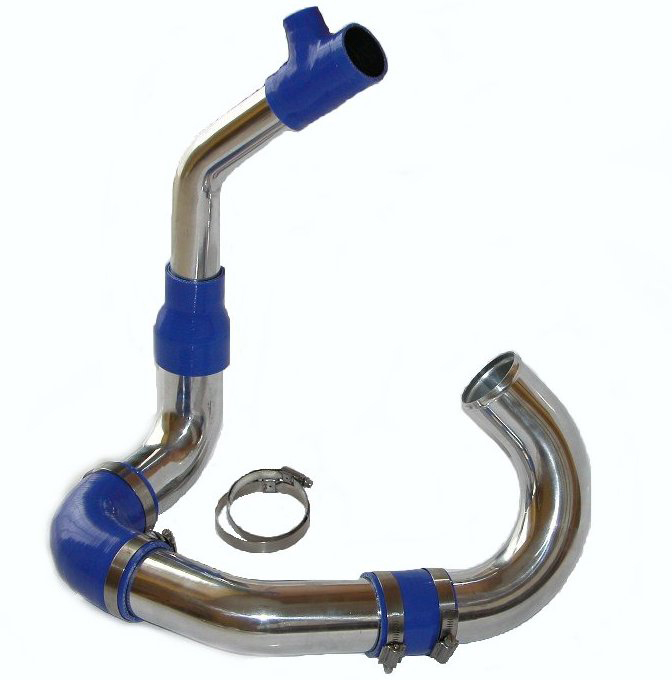 We have a range of very handy tools to help you with making your intercooler pipes, coolant or intake systems such as Tube roll beading tools, or pipe flaring tools or tube straighteners for your aluminium hard lines. 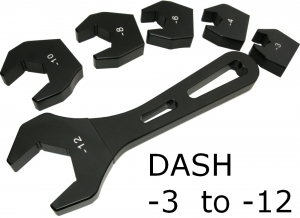 These tools are very well made from quality materials and built to last, ideal for the workshop, garage or car building enthusiasts. 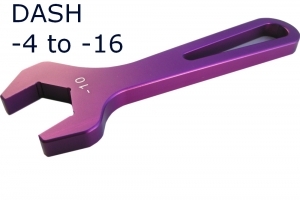 We sell Aluminium anodised AN/JIC wrenches specially designed to fit the swivel hose fitting nuts and for crimp style hose end fittings used for braided fuel / oil hoses. 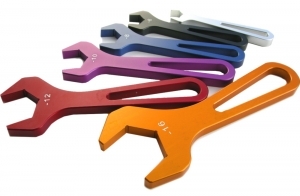 The Spanners / wrenches are sold in sets offering excellent value for money, or sold as a single piece wrench. 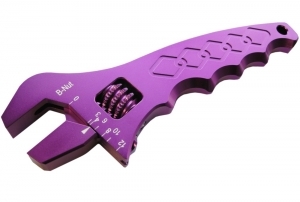 Hose end fitting tool A god send when it comes to assembling and crimping AN hose end fittings, this tool does a great job with ease in minutes ! 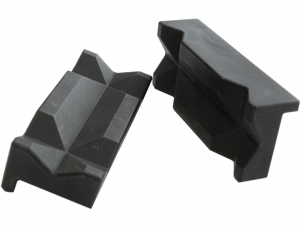 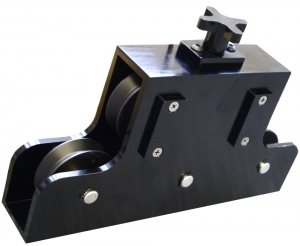 Supplied with a number of dies / sockets to crimp and assemble braided fuel and oil lines. 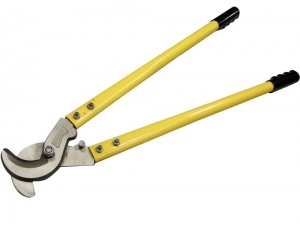 Idea for the workshop or engine builder. 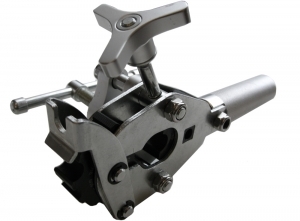 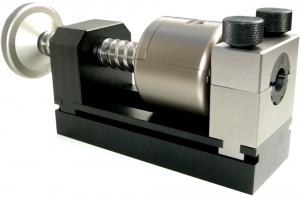 Tube Straightening tool Vice mounted billet aluminium construction designed to heavy duty and years of service, our tube straightener will easily straighten all your fuel system hard lines and brake lines. 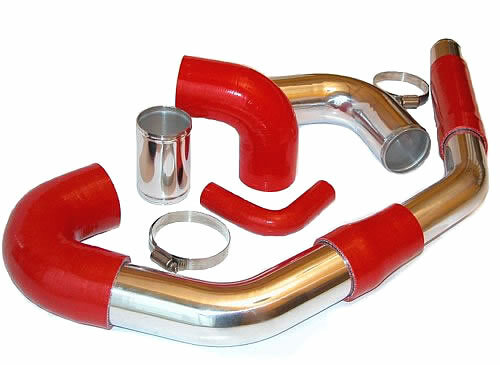 Suitable for copper or aluminium tubing. 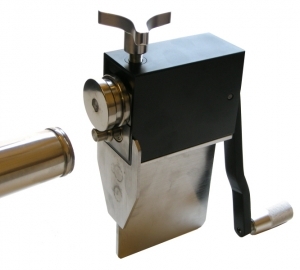 Tube Flaring Tool We also do a heavy duty professional tube flare devise, designed to flare tubes to a 45° flare to apply suitable fuel hose fittings onto the tube / hard pipe.